Find hotel near Sree Venu Gopal Swamy Tem .. 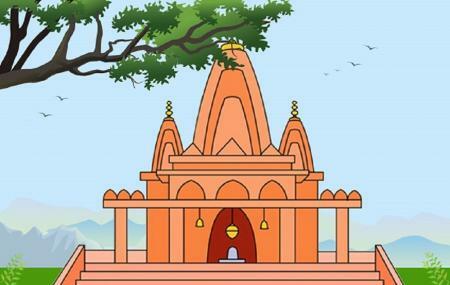 This is one of the oldest temple in South India that is worshipped by Gowda Saraswat Brahmins. According to the history, Gowda Saraswat Brahmins were originally Hindus. But they were forcefully converted into Christians during the invasion of Portuguese in Goa. In order to preserve their age old traditions, this community built up this temple. The main god of this temple is Sree Venu Gopala Swamy. Here, the Gowda Saraswat Brahmins follow a ritual of bringing their children to perform Devak Deevop and Sodovop. Visit this ancient temple to learn more about its age old history. Make sure your visit doesn’t disturb other worshippers. Pooja timings may vary. Ask the temple authorities about the details. By hired taxi or by hired car. How popular is Sree Venu Gopal Swamy Temple? People normally club together Karingachira Church and Kaduthuruthy Shiva Temple while planning their visit to Sree Venu Gopal Swamy Temple. It is the oldest and first temple of the GSB community in Kerala.It is said that the GS Brahmins after fleeing from Goa came to Kerala and they were distributed in many areas this mainly included Purakkad Alappuzha Thuravoor Kochi and Kottayam along with few other places.This temple is devoted to Lord Krishna .As in all other similar temples,they also follow Vaishnavism and culture is more similar to North Indian ones rather than with the Kerala Traditions.Easily accessible from NH 66 and every GSB should visit this temple at least once in life as it paved path for their development.